We have a few corn stalks growing this summer. Planted from special seed that was *supposed* to be really tasty. However, this species didn’t do it for me! 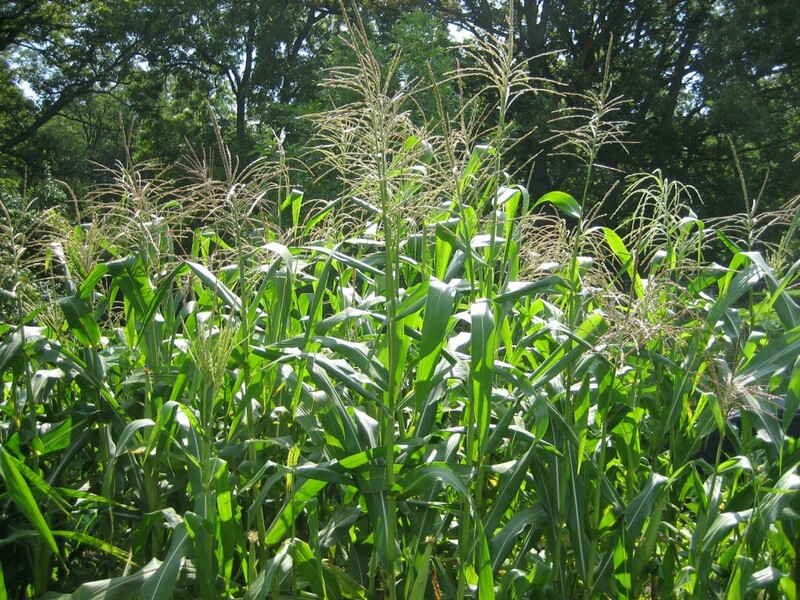 Although corn is so abundant, different varieties have special taste and nutrition. We’ll be trying more in future growing seasons.